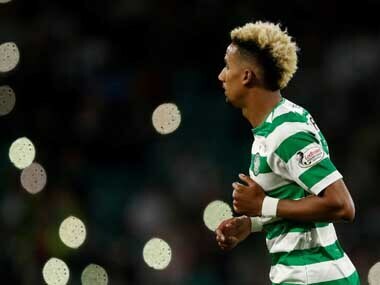 Scott Sinclair scored a hat-trick as Celtic struck twice in the final four minutes to beat Aberdeen 4-3 in a Boxing Day thriller and ensure they go into Saturday's Old Firm derby against Rangers top of the Scottish Premiership. Australian football chiefs were forced to deny that veteran Tim Cahill was in the country's World Cup squad for commercial reasons after in-form Hibernian striker Jamie Maclaren was axed. Former Ireland international Liam Miller has died at the age of 36 after suffering from cancer.